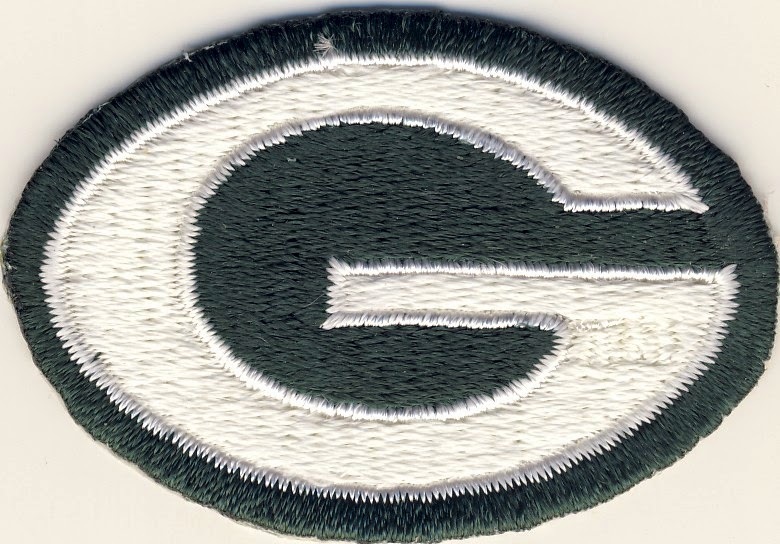 Since there's no Packers game today and we wait to see if the Packers play the Panthers or Cowboys next week, let me fill your Packer's void for you with one of the neatest Christmas gifts I received this year. 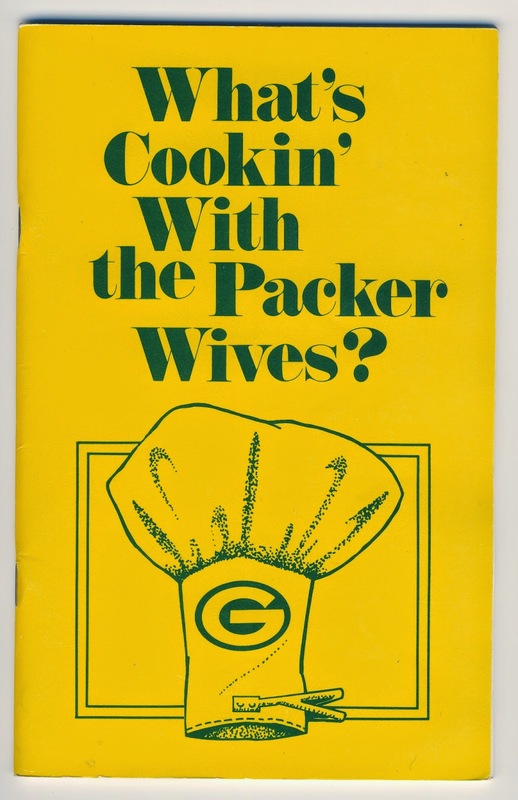 Sure I received some gift cards, blu-rays, even some baseball and football cards but my favorite gift is this little book of recipes put out by Green Bay Packers player's wives in 1988. 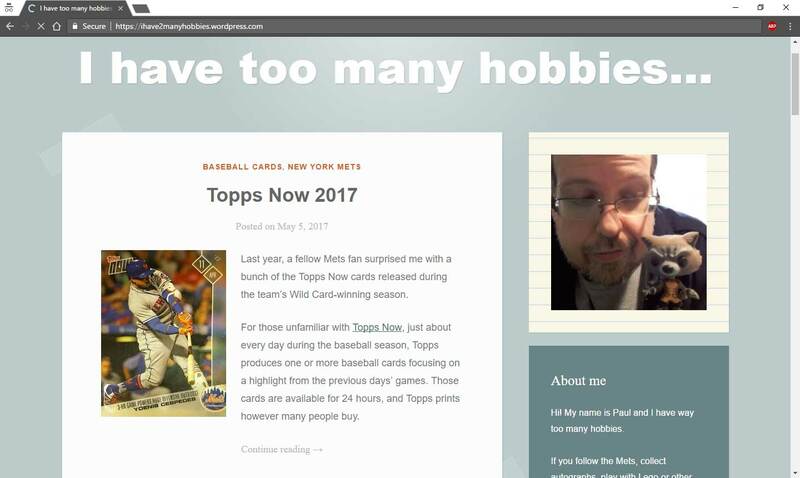 This book is too good to use for just one blog post so every once in a while I'll give you a recipe or two. 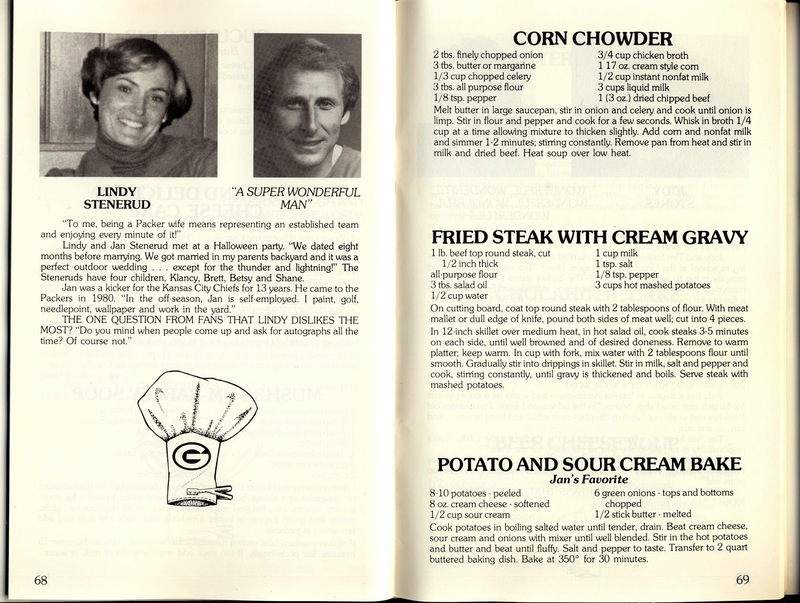 Today I'll highlight Packer kicker Jan Stenerud's wife Lindy Stenerud and her recipes for corn chowder and Jan's favorite "potato and sour cream bake." 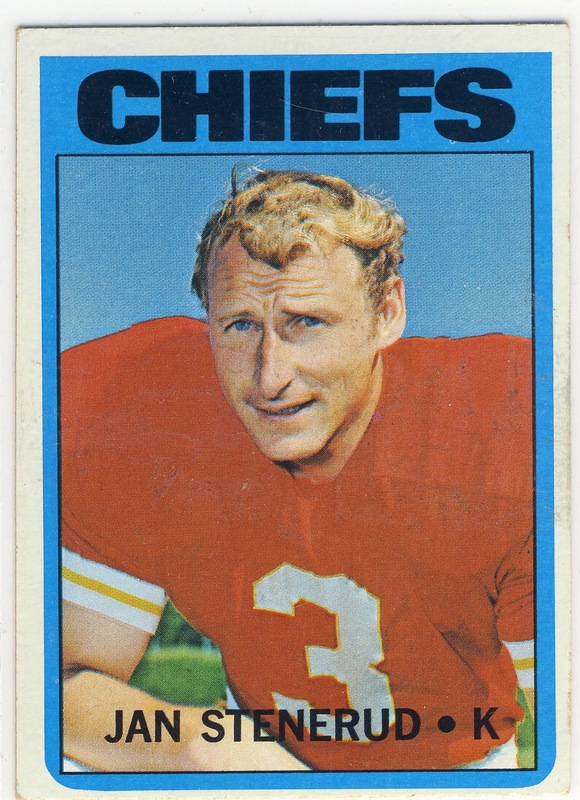 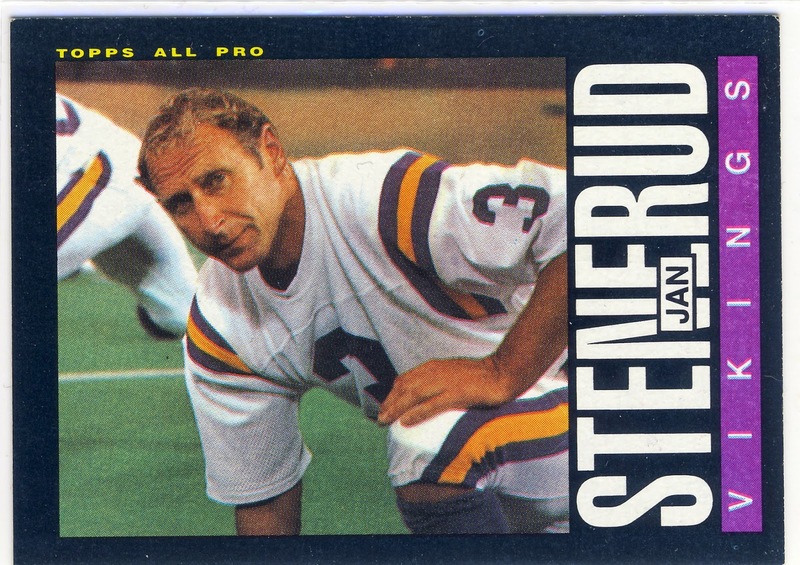 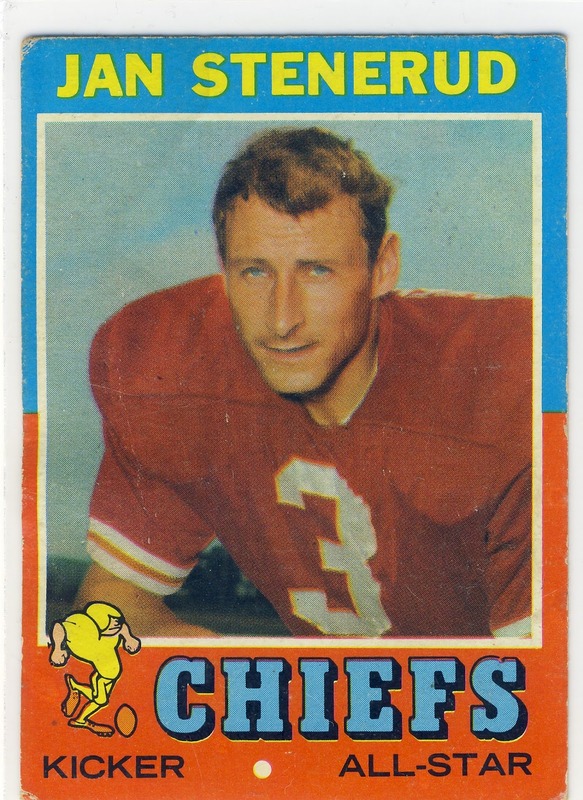 Here are a few pre- and post-Packers Stenerud cards from his days with the Chiefs and Vikings. 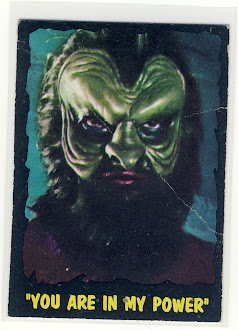 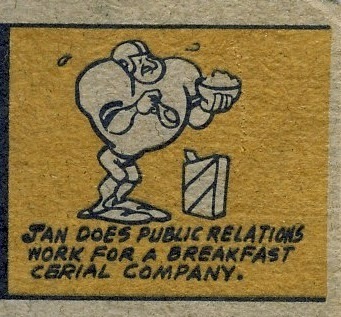 The reverse side of the '71 Topps card also has an embarrassing typo in Jan's cartoon.